Peter Chou, the previous CEO, will remain with the company, and lead its “Future Development Lab” to identify new growth opportunities, HTC said Friday. On Friday, the board of directors and HTC’s executive team agreed to formalize that progression and name Wang as CEO to usher in its next stage of development, the company said. During Chou’s tenure, HTC became a major Android handset maker, but its market share and sales have since declined in the face of fierce competition from Apple, Samsung Electronics, and an emerging crowd of Chinese vendors. By last year, HTC ranked as only the world’s 14th-largest smartphone vendor, said Melissa Chau, an analyst with research firm IDC. 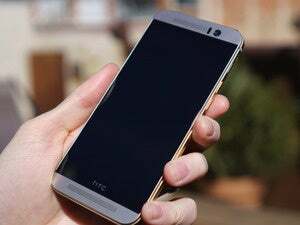 Earlier this month, HTC unveiled an updated version of its HTC One smartphone. 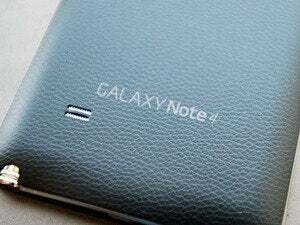 It has been criticized for looking too similar to the previous generation, and will have to compete against Samsung’s upcoming Galaxy S6 and Galaxy S6 Edge devices, which will arrive next month. HTC’s new CEO said she wanted to apply the company’s thinking in smartphones to other connected products and services. She pointed to the new HTC Vive, a virtual reality product, as an example.